Corporate Events, Dinner Dances, Tournament Dinners, Charity Events, whatever the reason for your Gala Dinner or event, we can help. Located in the heart of Lisburn City, in Northern Ireland, Lagan Valley Island is a wonderful event venue with so much to offer. With over 9 year's experience, our dedicated team of booking, catering and operational staff will assist you in making your event one to truly remember. 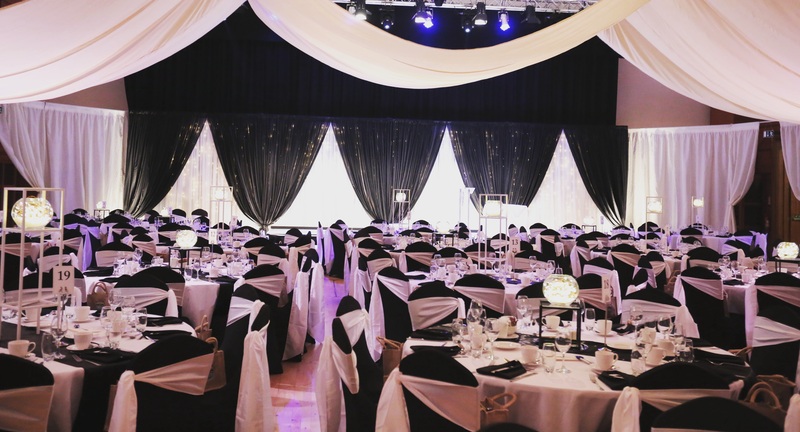 The grand Island Hall is the perfect venue for your Gala Dinner, an elegant backdrop to your event or as a canvas on which you can create your own theme. Our inhouse catering team will not disappoint with a wide choice of catering options for your event from drinks and canape receptions, mouth-watering banquets to tempting finger foods. Whatever you choose, you can be assured that you event will be catered to the highest standards. 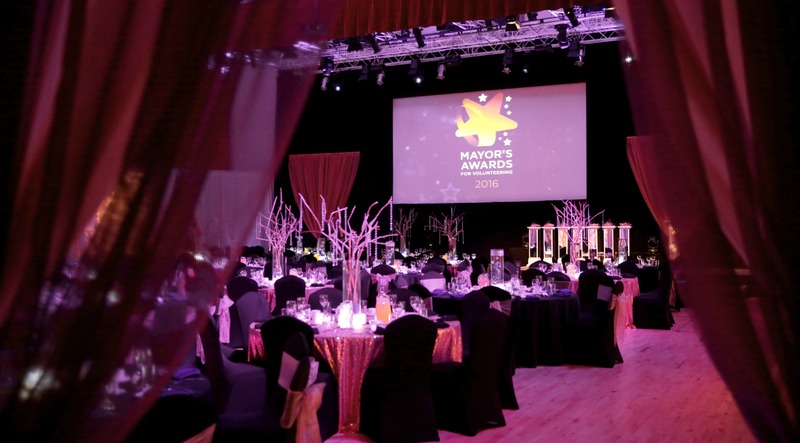 To enquire about holding your Gala Dinner or event in our venue, contact our booking team now.